Available mid-week from November to late March and weekends as well from April to the end of October. This package is not available in January. 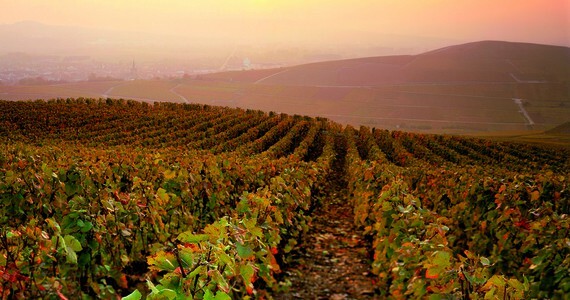 This is the Epernay Champagne tour for those on a tighter budget who would like a simple short break; however, in common with all Grape Escapes tours, we don’t skimp on quality just because it is inexpensive. 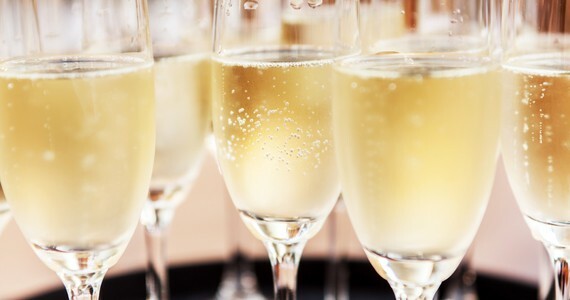 Both of the Champagne Houses that you will be visiting are situated within walking distance of the town centre and tastings of two Champagnes will take place at each estate. 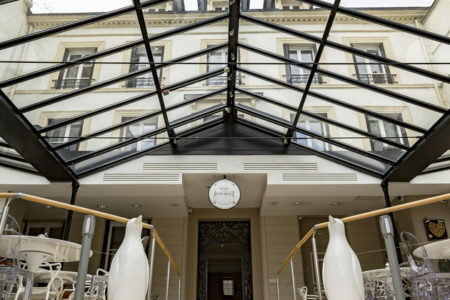 Upon arrival in Epernay, check into your chosen hotel in the town centre. 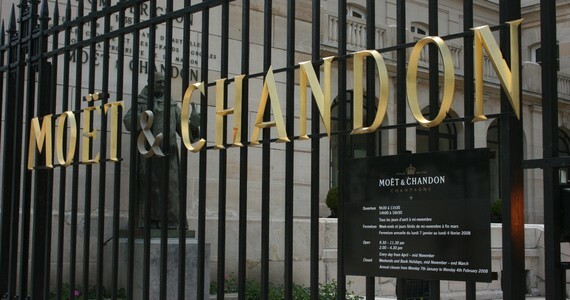 After settling in, take a stroll along the famous Avenue de Champagne to visit the largest and grandest Champagne House, Moët and Chandon, for a tour of their cellars and a flute of their Champagne. 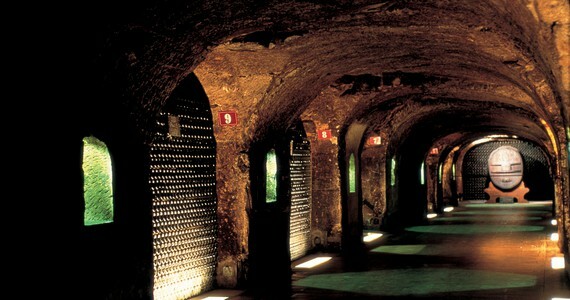 Walk to a lesser-known Champagne House in the town for a full tour, followed by tastings of four Champagnes. 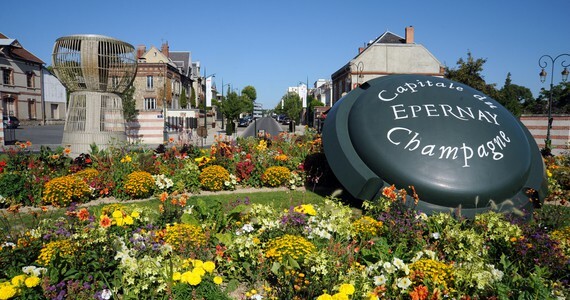 If you are spending three days in Epernay, we will arrange for both tours to take place on day two. 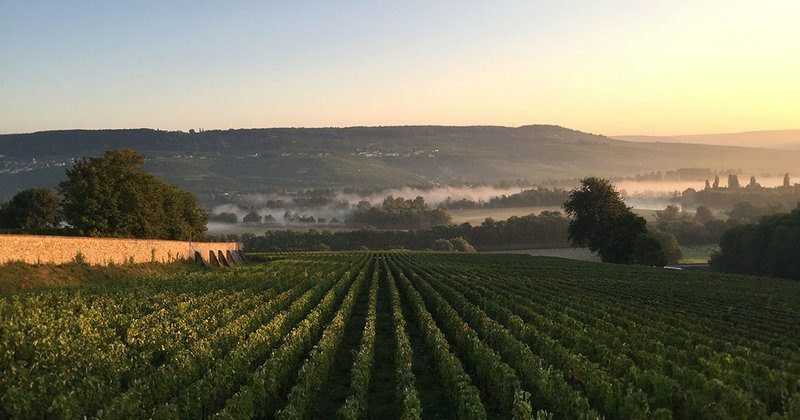 (ii) The Epernay Champagne tour itinerary is indicative and is subject to minor changes depending on supplier availability. Availability cannot be guaranteed until we have received a confirmed booking, together with the deposit payment (or payment in full where the dates of travel are in less than 60 days). If the named accommodation / visits are not available, we will endeavour to find suitable alternatives of a similar grade; this may be subject to a supplement or a rebate depending on the price available. All prices are based on two people travelling together and sharing a twin or double room. 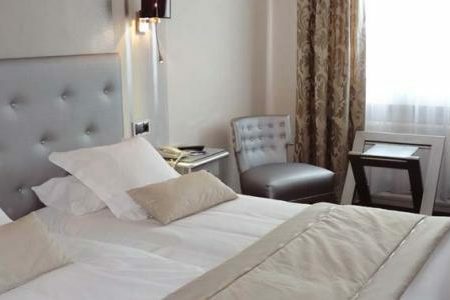 Hotel Jean Moet: Travel anytime between November and the end of March and enjoy a discount of £5 per person in a Superior room or £10 per person in a Suite at the Hotel Jean Moet on the two day break. These discounts increase to £15 per person in a Superior room or £25 per person in a Suite on the three day break. For more information on our Simply tours please see our Simply tours page. To secure your booking, a deposit of £100 per person is required. Your remaining balance will then be due 60 days before travel. Please call us on +44 (0) 1920 46 86 66 or e-mail info@grapeescapes.net to request a booking form. "Absolutely brilliant, nothing went wrong, the whole trip was smooth and effortless for me as the coordinator at our side. We all had such a fantastic holiday because there was no stress or nasty surprises!"